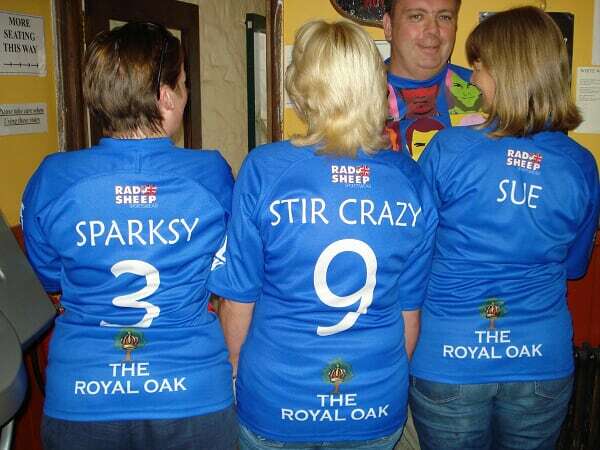 A far better match this evening watched in The Royal Oak with Trudy and family and friends. 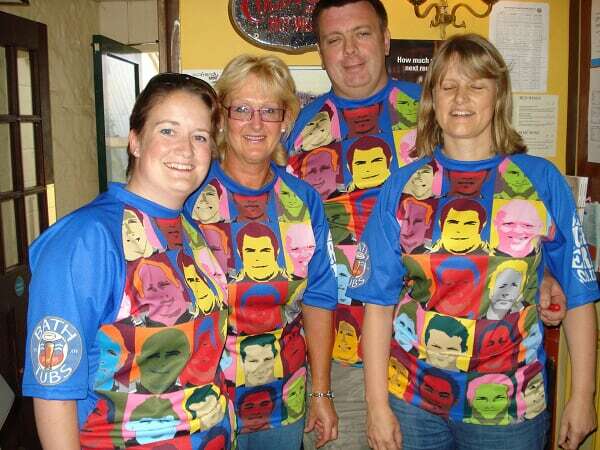 We both had our Fat Boys Sevens tops on and got Simon and Sue (the owners of the pub) put theirs on too. They looked awesome but oh my word it was roasting in it like I was in the real Lions top on Saturday. Had an email from Simon this morning suggesting we travel up to Heathrow together, I replied offering him a lift via Mum and Dad’s as that is how I am getting up there so I can leave the car at theirs as I feel it would be safer there than here out on the street. I raced home for The Apprentice which is so nearly at its finale and that is where I am currently sat! Posted on June 3, 2009, in Lions Tour 2009. Bookmark the permalink. Leave a comment.